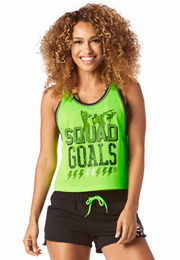 Save the day in the Zumba Power Pullover! 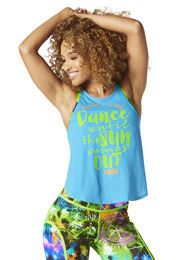 Made with burnout fabric for a distressed look and soft feel, this comfy top is perfect for taking on the dance floor! Get it while it's available. This top selling, fan-fave keeps Zumba?? lovers coming back for more.